Hop on board to Anambas Islands and experience the carefree, leisure diving life on the MV Nautica liveaboard! Looking for more trips and different levels of adventures and challenges? Let us know, we can customize a trip for you! 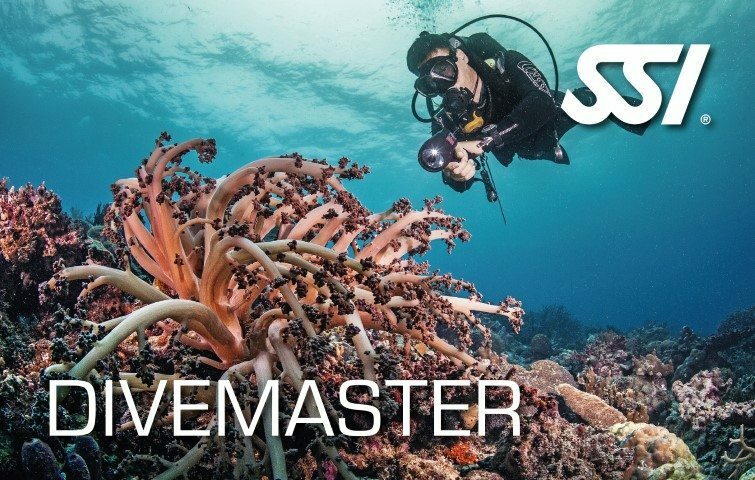 Your mission as an Open Water Instructor is to convert new divers into committed divers and inspire and influence them to grow in their diving journey. 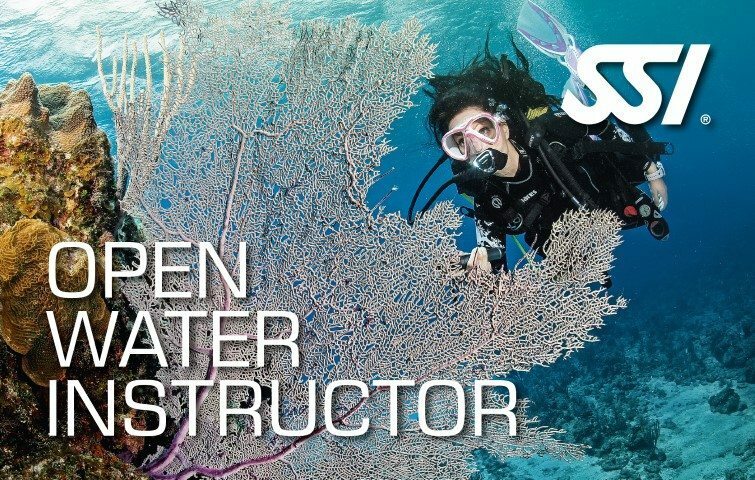 All aspiring Open Water Instructors will undergo the Instructor Training Course (ITC). This is a unique training programme developed to ensure we stay competitive in today’s diving industry. The program has been updated to ensure that all Dive Professionals are equipped with the latest retail business training and industry knowledge. You will also build you teaching skills and pick up professional presentation/sales experience through modern workshops and practical applications. 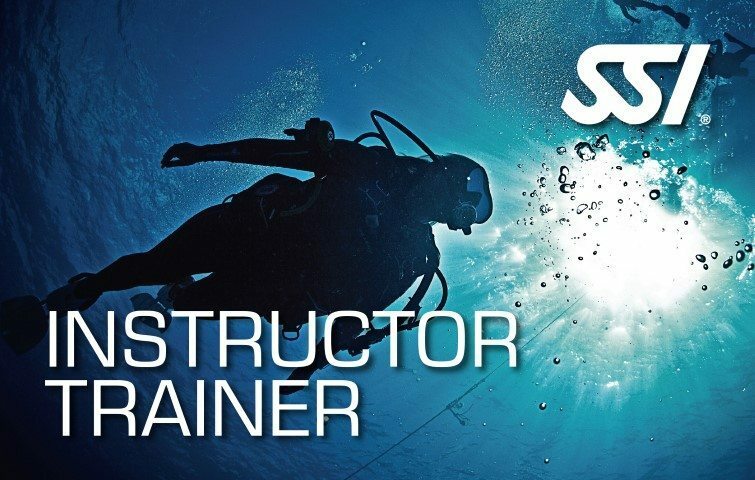 Any newly certified SSI Open Water Instructor can be absolutely sure to have all necessary skills and knowledge to work successfully.